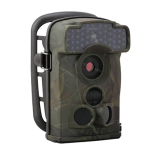 LTL Acorn 5210 – MC is one of the smallest hunting camera on the market. 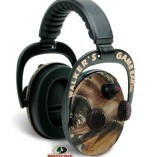 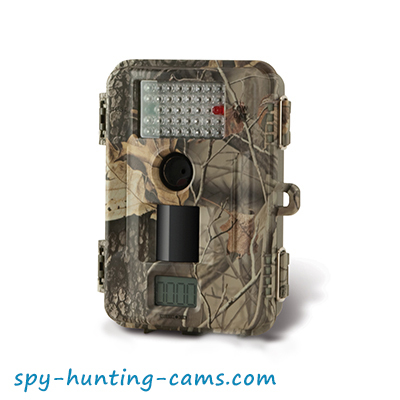 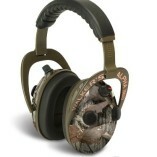 Its amazing small size (12 cm x 8 cm x 3 cm) gives you the opportunity to hide the trail camera wherever you want. 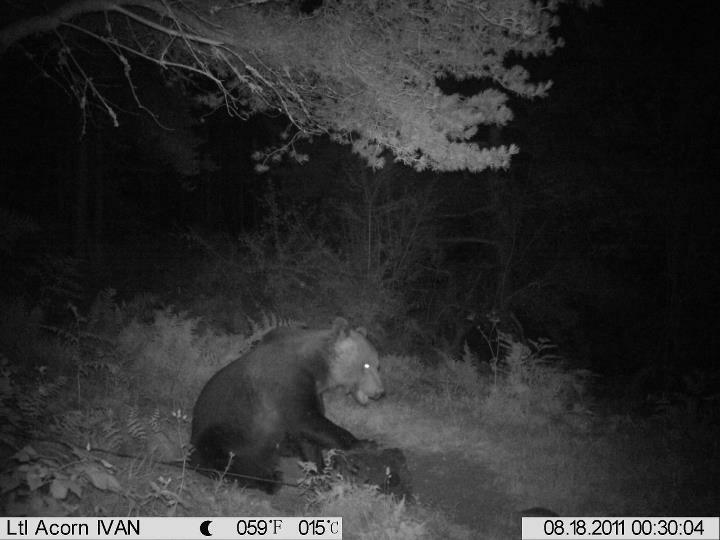 No matter day or night you can take high-quality photos and videos with IR illumination without being noticed by wild animals or people. 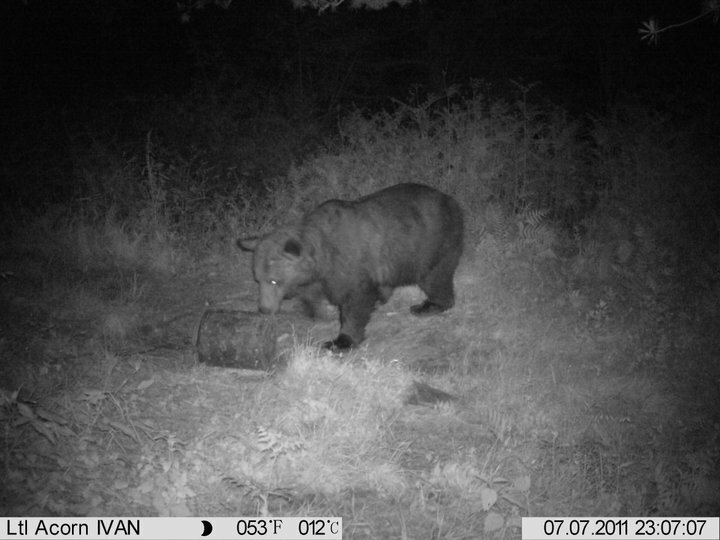 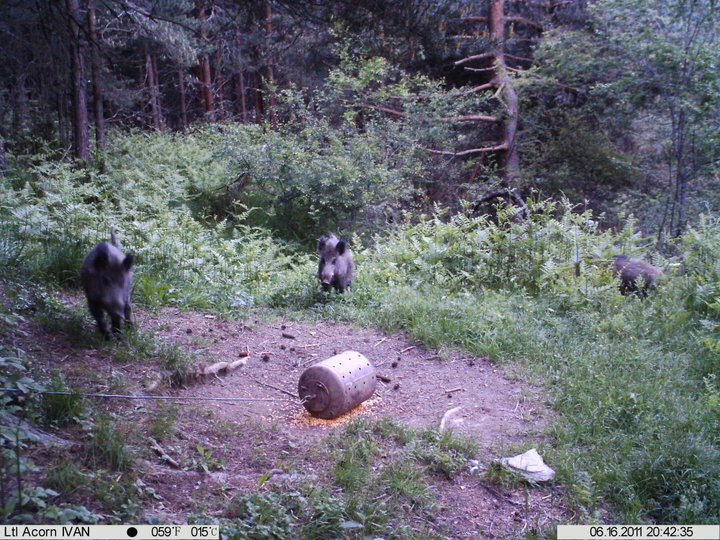 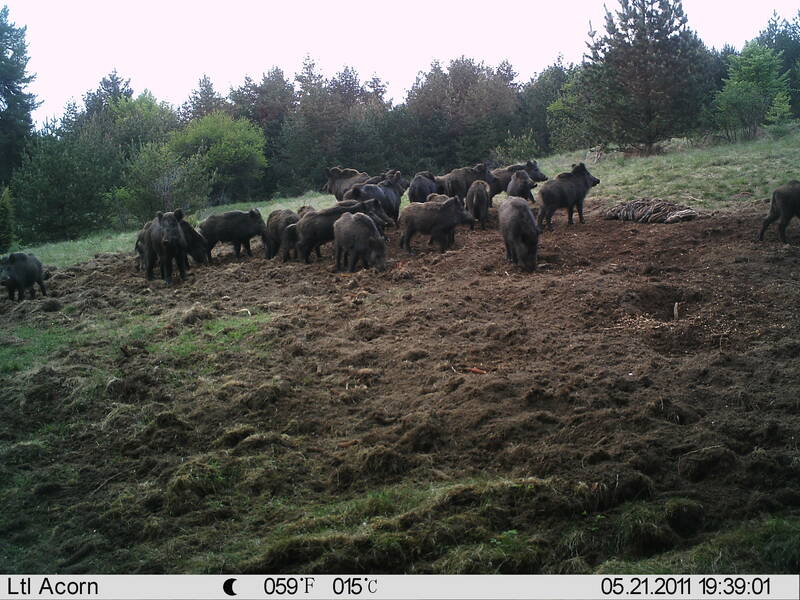 This game camera allows you to take day and night video clips up to 60 seconds. 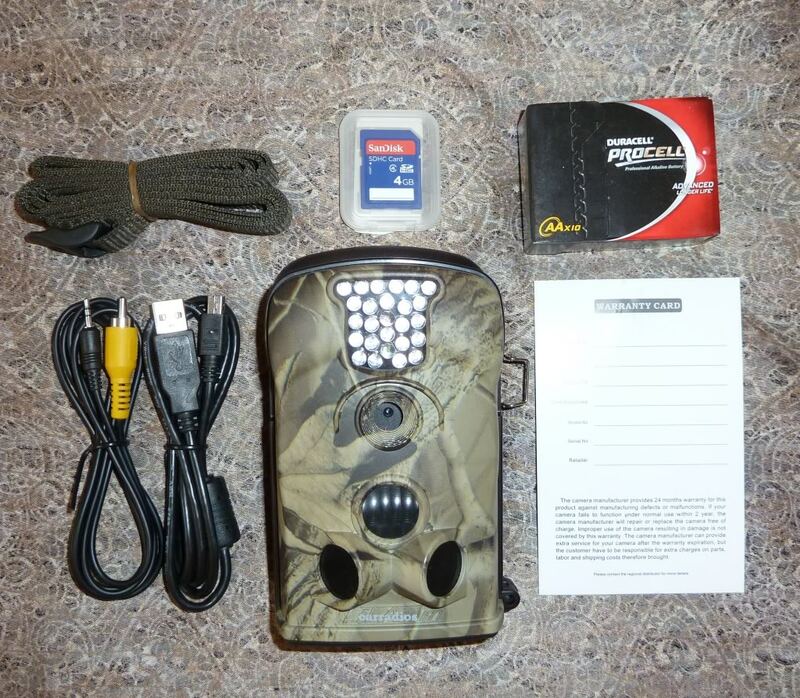 The photo trap is excellent security device for indoors and outdoors. 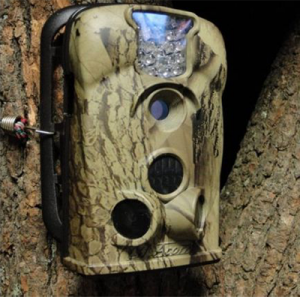 You can use this hunting camera not only for hunting, but also as a security camera in your villas and other places you want to secure.